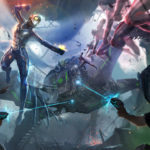 Hong Kong Disneyland is preparing for a festive end to 2018 and a heroic start to 2019. 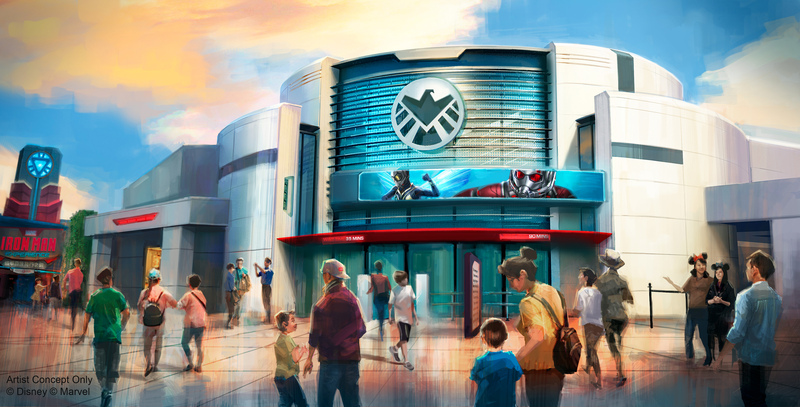 Over the next several months guests will enjoy a wonderful array of celebrations at the Resort including Mickey’s 90th birthday, Chinese New Year, and the opening of Ant-Man and the Wasp: Nano Battle! 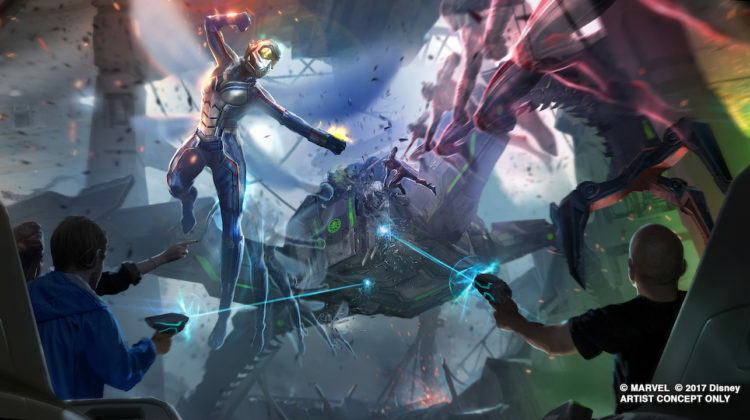 While now official day has been given, Hong Kong Disneyland has announced that the new Ant-Man and the Wasp attraction will be opening in March 2019. Fans can shrink down to the size of an insect and join forces with Ant-Man and Wasp to fight Armin Zola and his army of Hydra Swarm-bots! 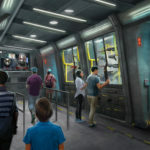 This interactive dark ride will put guests in the middle of the action as they work to defend S.H.I.E.L.D. form evil forces. 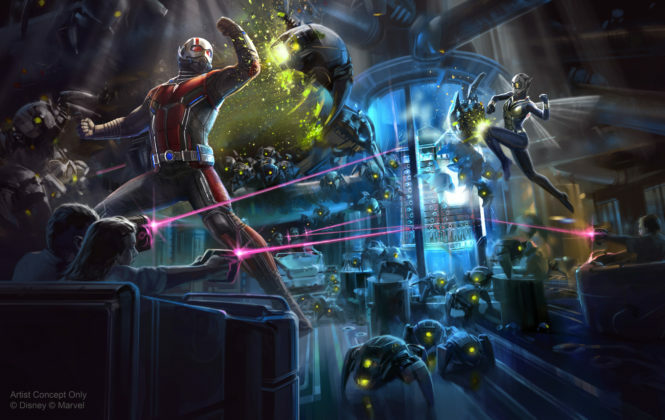 Stars Paul Rudd and Evangeline Lilly return to reprise their roles as Ant-Man and Wasp for this exciting new attraction. 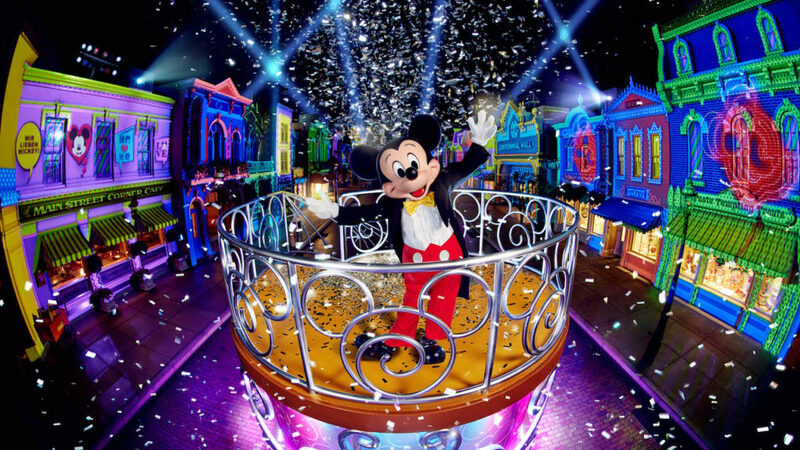 Join the “World’s Biggest Mouse Party” at the Resort from November 7, 2018 to February 2019! The celebration of everybody’s favorite mouse will feature plenty of new elements highlighting his legacy, including Mickey and friends-themed park tickets. Guests visiting from Mickey’s birthday on November 18 onwards, will receive special birthday stickers, and can enjoy the “We Love Mickey” Projection Show Birthday Edition on Main Street, U.S.A.
Mickey and Minnie will make a dramatic appearance in their new 90th anniversary costumes, and guests can help to create a magical celebration for their pal by joining in to sing “Happy Birthday” to Mickey. 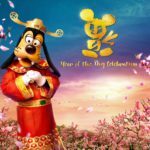 From January to February 2019, Hong Kong Disneyland will celebrate Chinese New Year and the Year of the Pig. 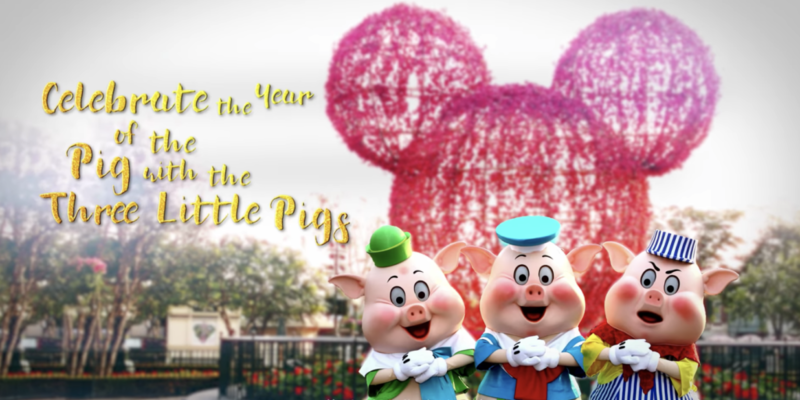 Guests can celebrate the Year of the Pig with the beloved Three Little Pigs, who will be at the resort to give them a New Year’s greeting. Enjoy this special season with family and friends by sharing luck and fortune through a series of themed festive delights. 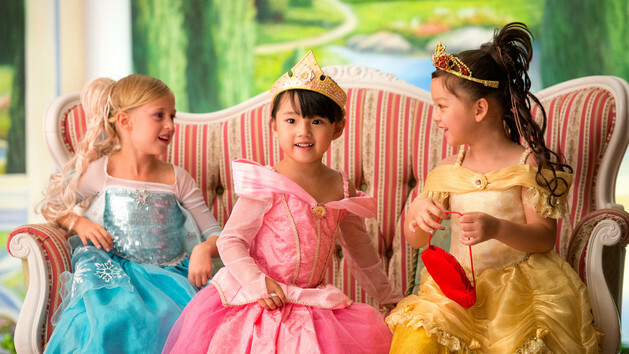 Young guests will soon have their dreams come true as they transform into a princesses at the brand new Bibbidi Bobbidi Boutique at Hong Kong Disneyland. Opening in summer of 2019 in the castle area, those dreaming of a royal princess makeover will have the time of their lives becoming their favorite princess. This new location will also feature an interactive Magic Mirror, telling the stories of everyone’s favorite princesses in a highly-immersive royal setting! Did you know guests can enhance their magical say with special hotel room decorations? Celebrate Mickey’s 90th birthday with a specially-designed bed runner, amenities tin box, door sticker, greeting card, slippers, balloons, as well as a pair of Mickey and Minnie plush. Additionally, those observing a special occasion during their magical vacation will find that Disney hotels are one of the best locations for an extraordinary celebration. 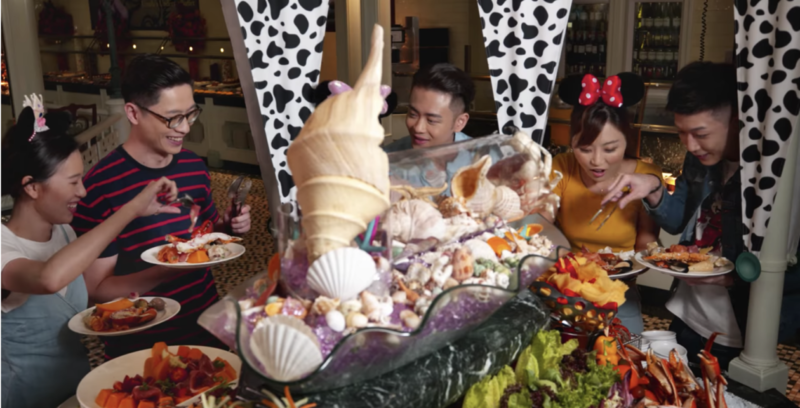 Guests celebrating at Hong Kong Disneyland resort hotel may enjoy complimentary in-room decorations (towel folded birthday cake), Disney-themed birthday cakes and gifts, and more. Inspired by Finding Nemo, young guests can have fun in the big blue world and unleash their creativity at arts and crafts sessions. Since her debut this spring, Cookie has quickly made herself a fan favorite. In 2019, guests will find amazing gifts to take home from an impressive range of new items featuring the lovable pup available in the park and hotels. 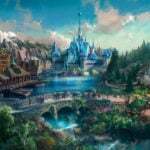 With all these new experiences coming to Hong Kong Disneyland in 2019, the resort is thrilled to be introducing over 500 new themed food and beverage items throughout the year. From Chinese and Western cuisine to desserts, guests can enjoy award-winning dining experiences with a dash of Disney magic. Savor outstanding Chinese cuisine and be sure to try the popular XO Chili Sauce, Spicy Anchovy Sauce and the new Ancient Lychee Sauce, which will launch in early 2019. 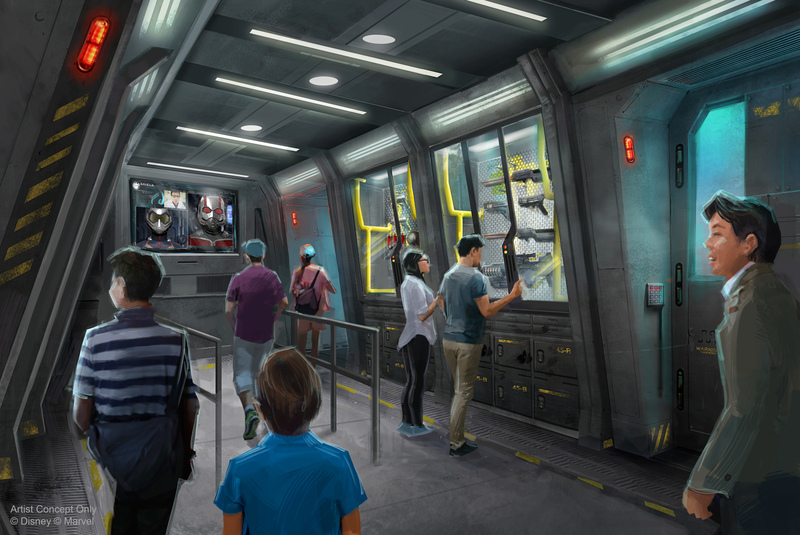 An all-new Chinese culinary menu featuring western cooking style and Disney touches will also make a debut early next year. Complete any or every meal with Disney-themed dessert delights, or sample one of Disney’s exclusive party cakes to share with friends and loved ones!